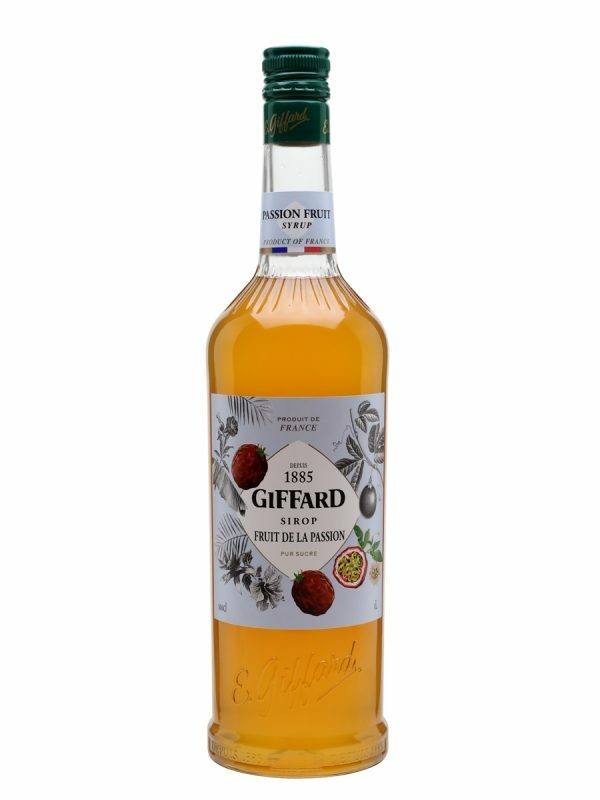 Giffard is renown in France and Europe for “good taste”, as well as being a creator of delicious flavours. 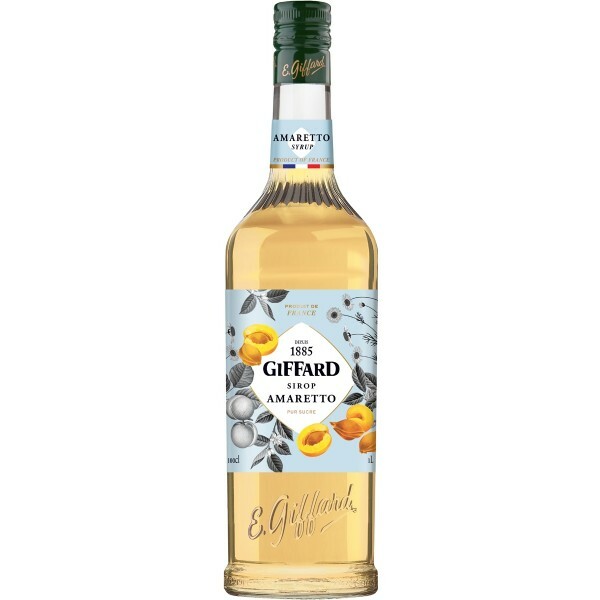 It all started more than a century ago, when Emile Giffard, a pharmacist in the Loire Valley, created the famous Menthe Pastille in his quest to create the perfect liquor. Today, the Menthe Pastille is still produced from the same recipe and from the same variety of English peppermint leaves as it was in former days. 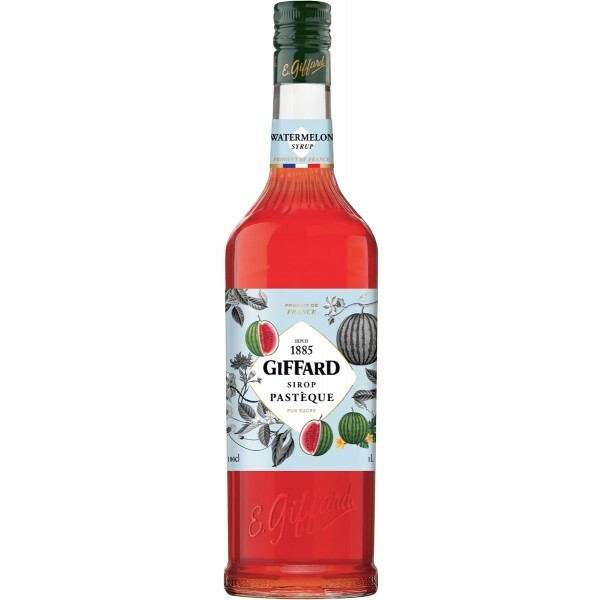 For cocktails, long drinks or diluted with water (1×7), these French syrups are very versatile and have been the favourite healthy drink for children for generations. 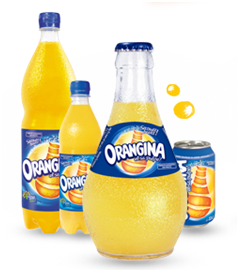 Since 1951, Orangina has been France’s favourite soft drink, and is now popular throughout Europe. A unique citrus blend in an unforgettable bottle. We offer a plentiful range of French ‘Eau de source naturelle’ and ‘eau minerale’ waters. Cristaline spring water is the market leader in France in terms of sales. Pure, light and refreshing, Cristaline is the ideal water for the whole family, and it is so pure that it is recommended for preparing baby milk formula. It is presented in a fully recycled bottle with more than a 30% saving in plastic. Evian is also one of the purest mineral waters, having been filtered through the French Alps for 15 years before rising to the surface. Pure and soft water (Ph.7.2), it can be enjoyed by everyone from new-born babies to adults. 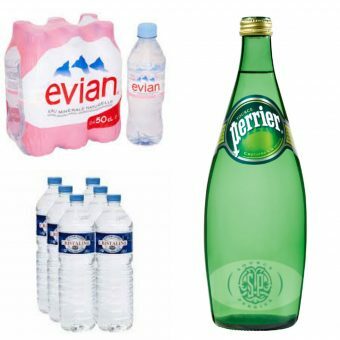 Perrier Mineral water is known as the “Champagne” of the mineral waters, and has been for the last 150 years.